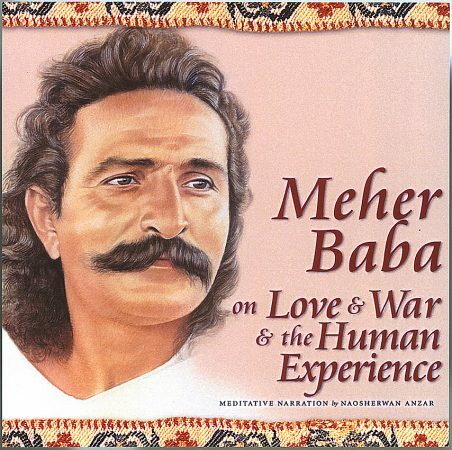 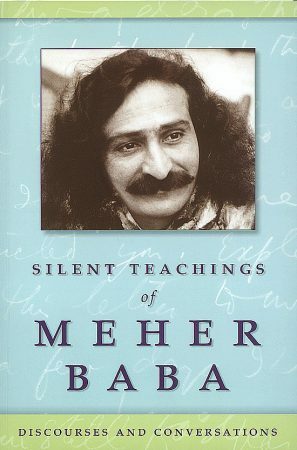 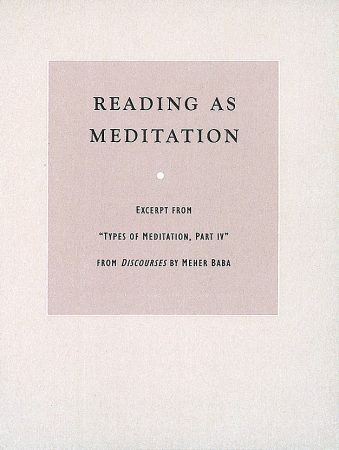 A spiritual classic, in print since the 1940s, Meher Baba’s Discourses throw the light of true knowledge on many of life’s most perplexing problems. 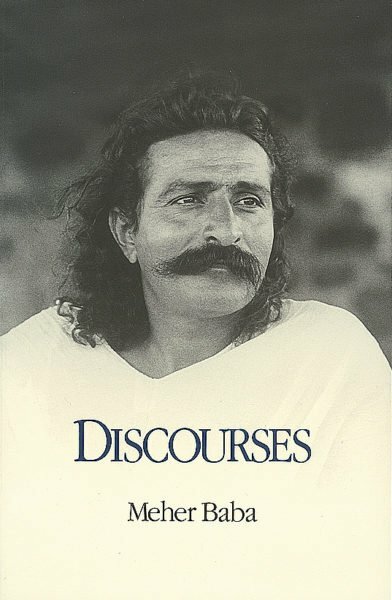 Inspiring and practical, the Discourses provide an ever-fresh framework of spiritual perspective on the challenges of everyday life. 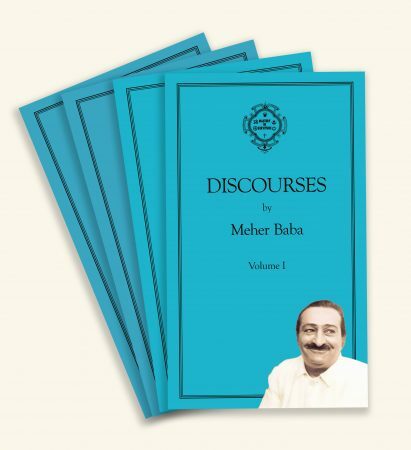 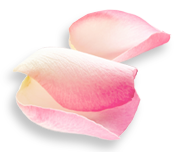 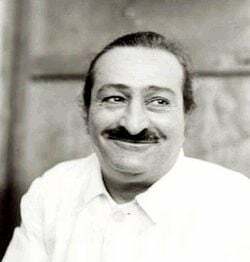 As Meher Baba stated, “Words that proceed from the Source of Truth have real meaning.” The Discourses bear eloquent testimony to that fact and will remain an incomparable companion for those seeking spiritual direction.